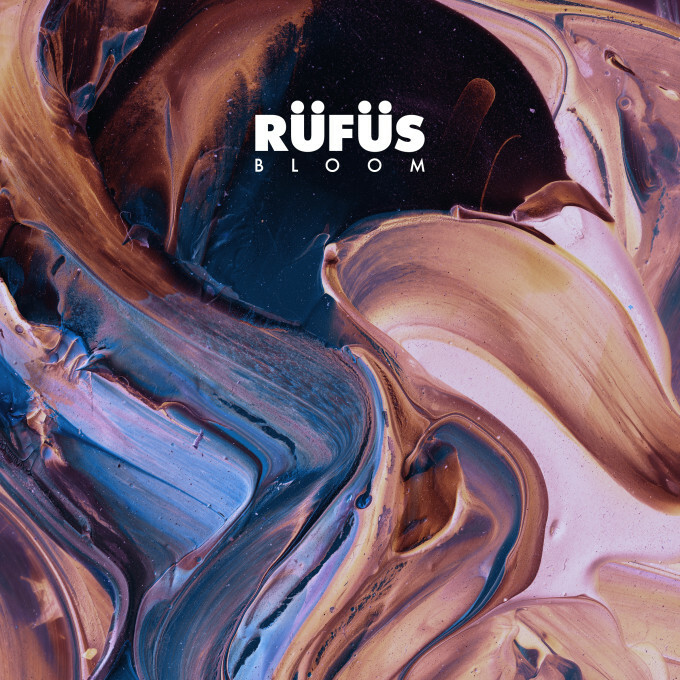 Aussie pop favourites Rüfüs have confirmed that their all-important sophomore album is set to ‘Bloom’ in January. The band first captured our imaginations via their debut EP back in 2011, but it was with their debut album ‘Atlas’ (which hit No.1 on the ARIA albums chart on its release back in August 2013) and the songs from it (‘Take Me’, ‘Sundream’, ‘Desert Night’ etc) that they captured our hearts too. The 11 track album is available for pre-order from today, with a nine plus minute epic entitled ‘Innerbloom’ available as an instant grat track (listen below). ‘Bloom’ will… er… bloom on Friday January 22.